College costs are going up and scholarships and grants do not seem to be keeping pace. For most, that means that college loans are the bridge to a college degree. 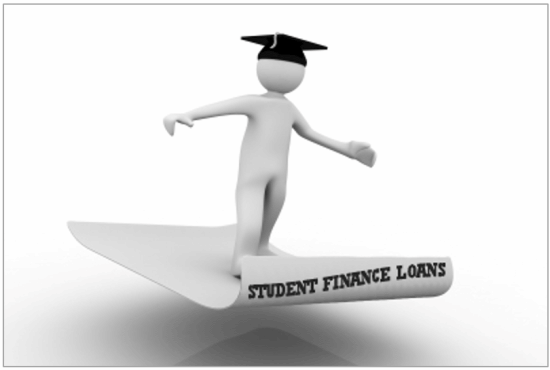 Loans, such as Stafford, Perkins, Plus and private are readily available and many can fund their education with these student and parent loans. Though loans may seem like a financial burden, the education you will receive in return is priceless. Because many younger students do not yet have a credit history, a student loan is a great way to start one.